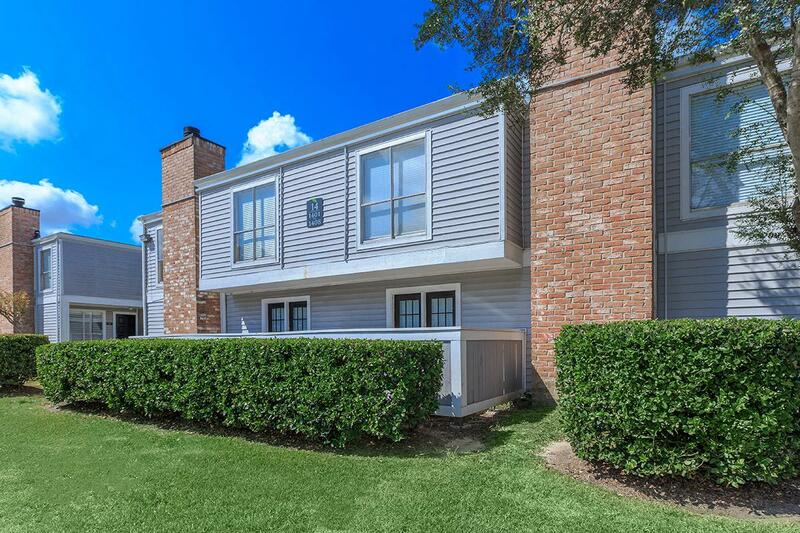 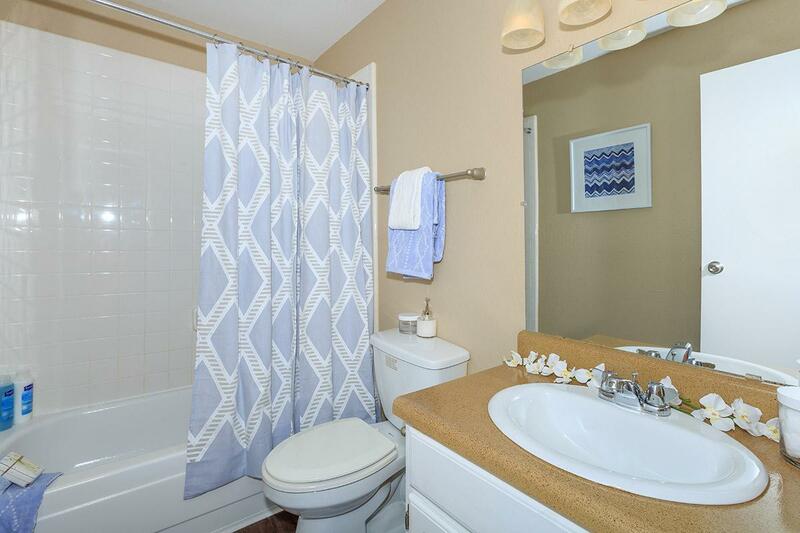 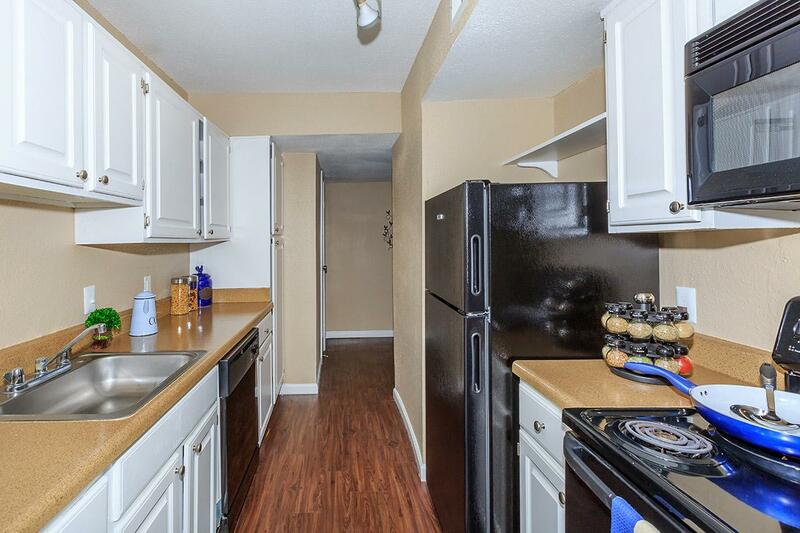 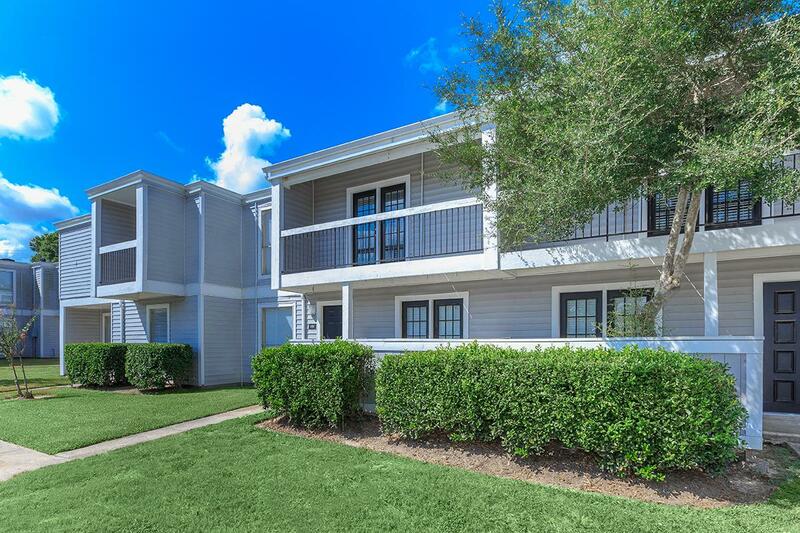 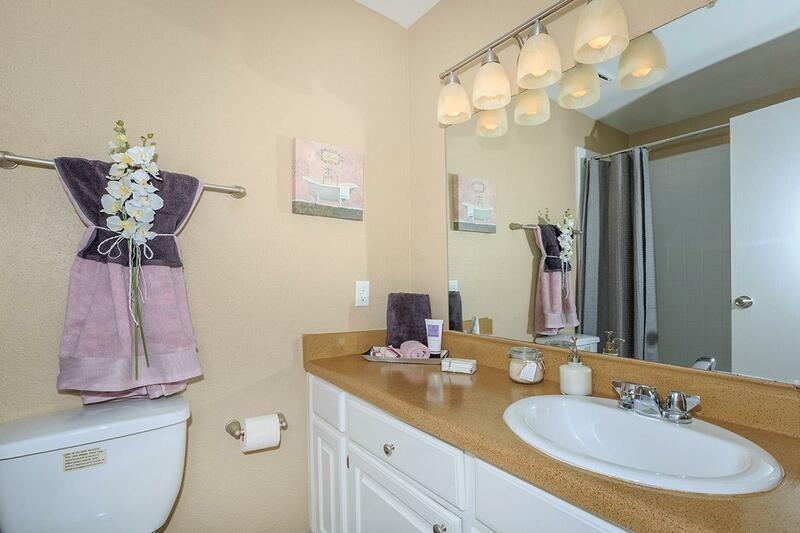 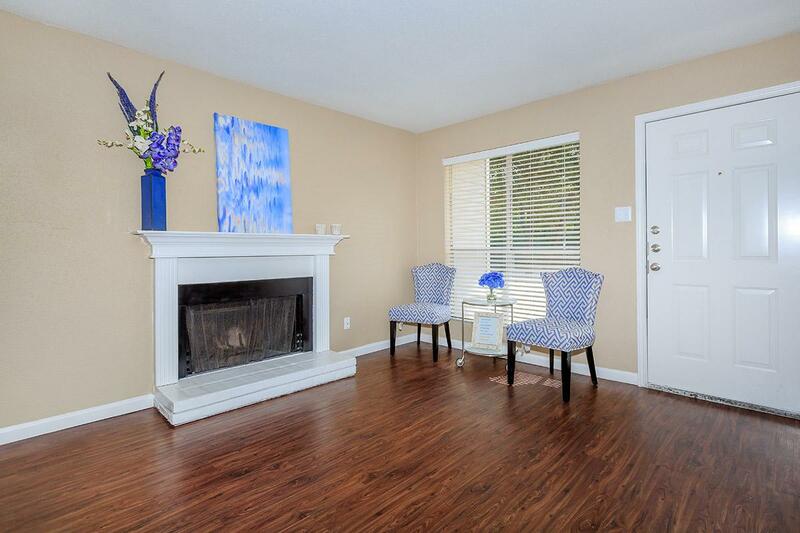 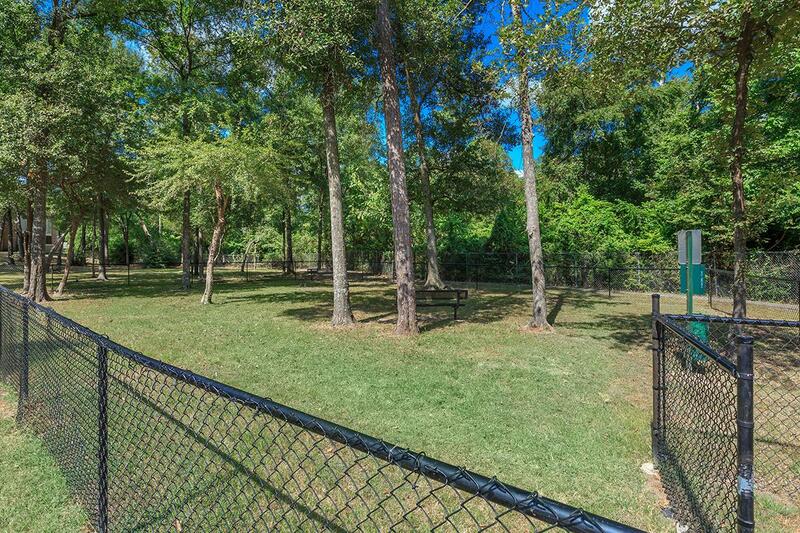 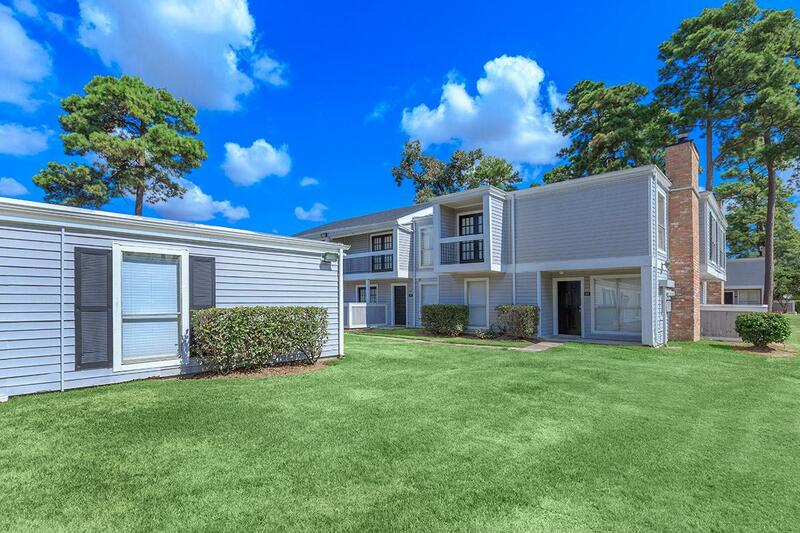 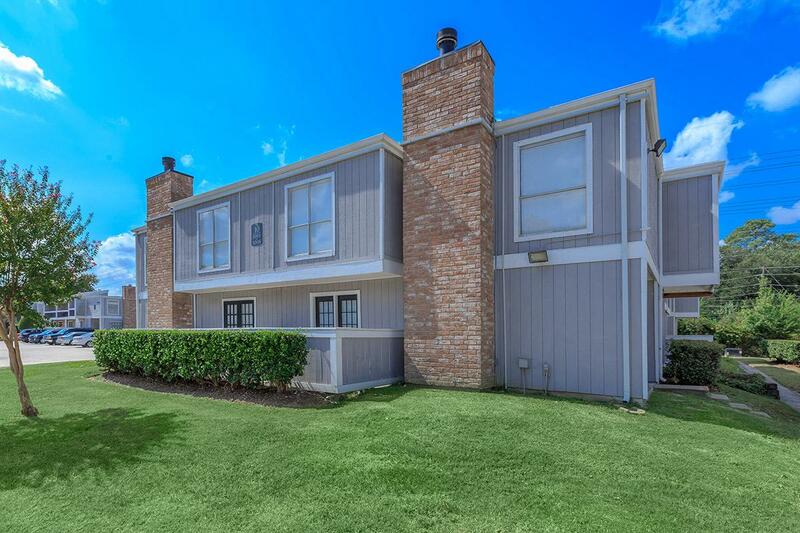 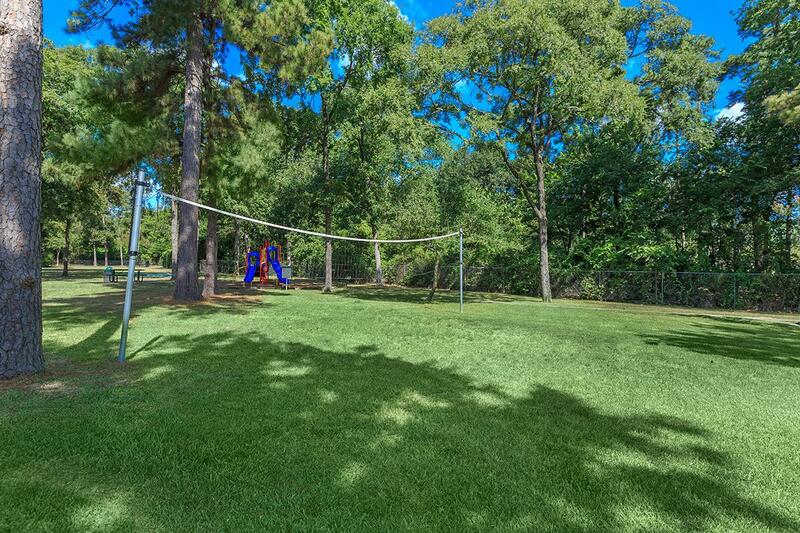 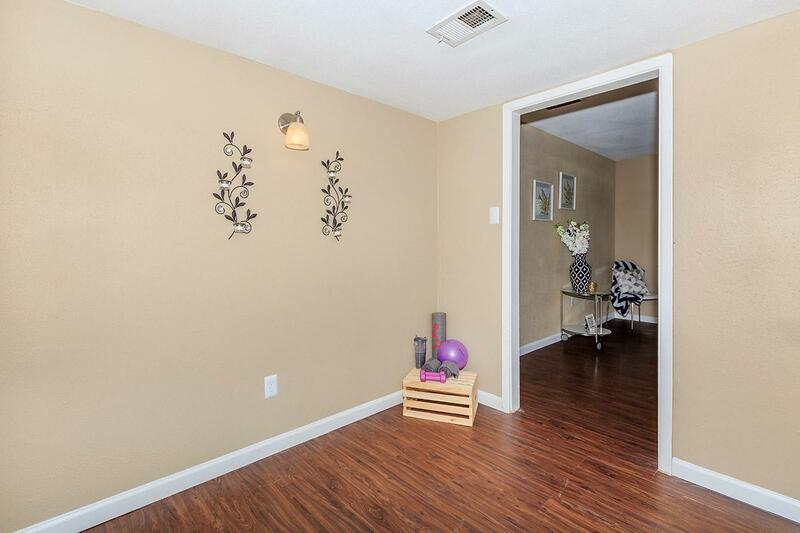 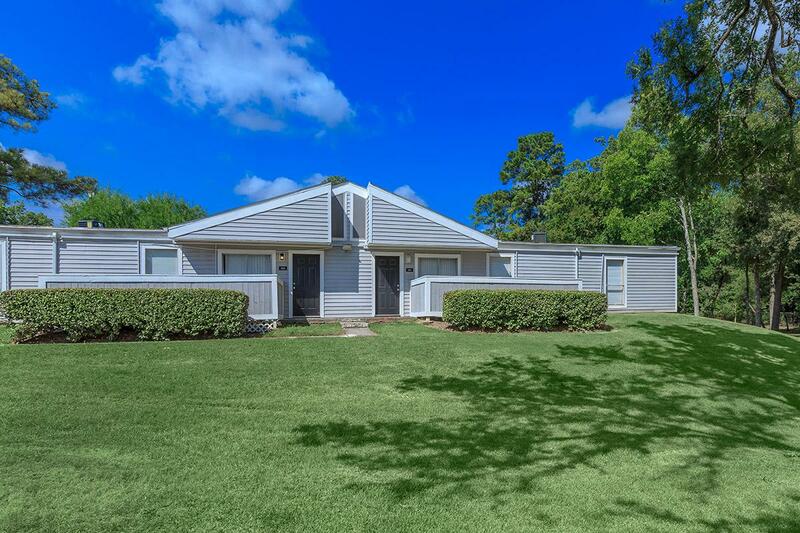 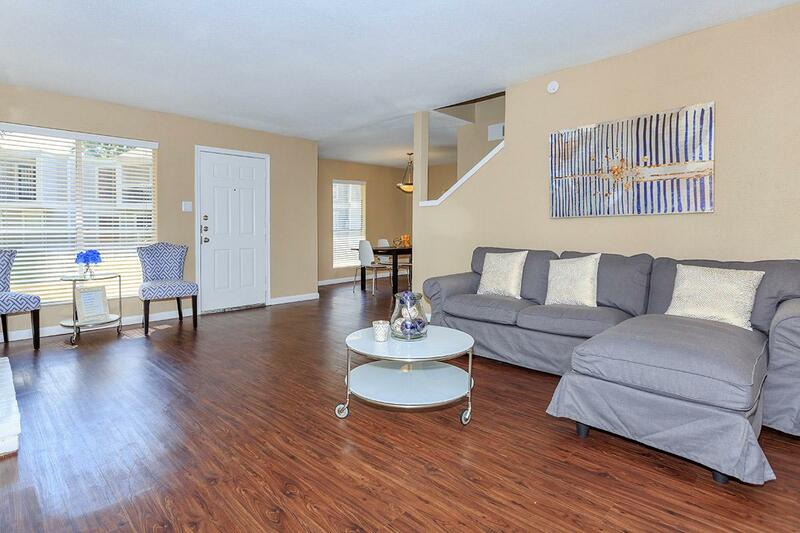 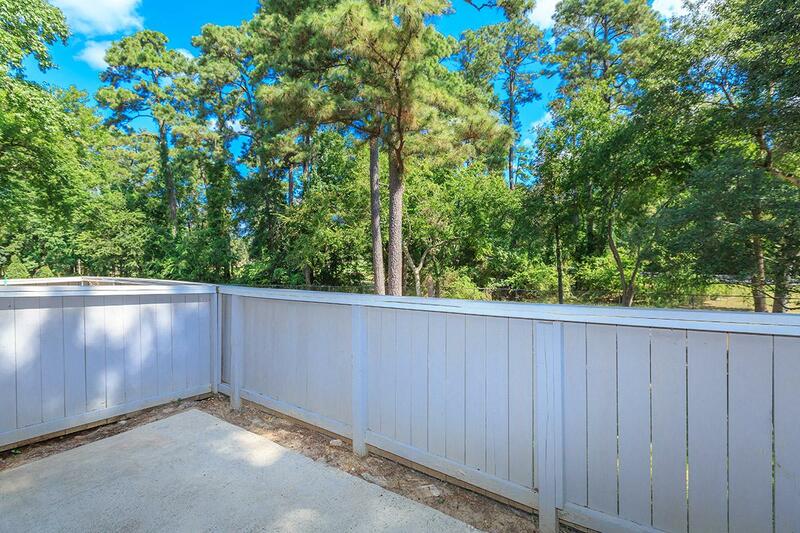 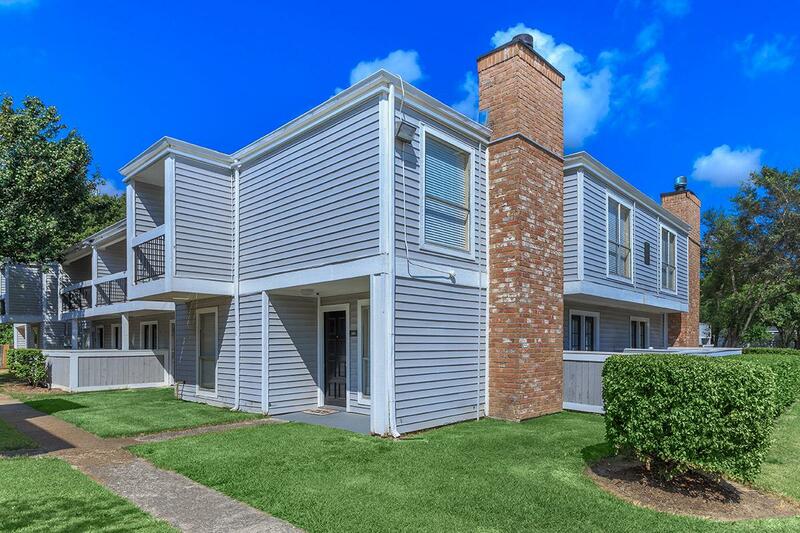 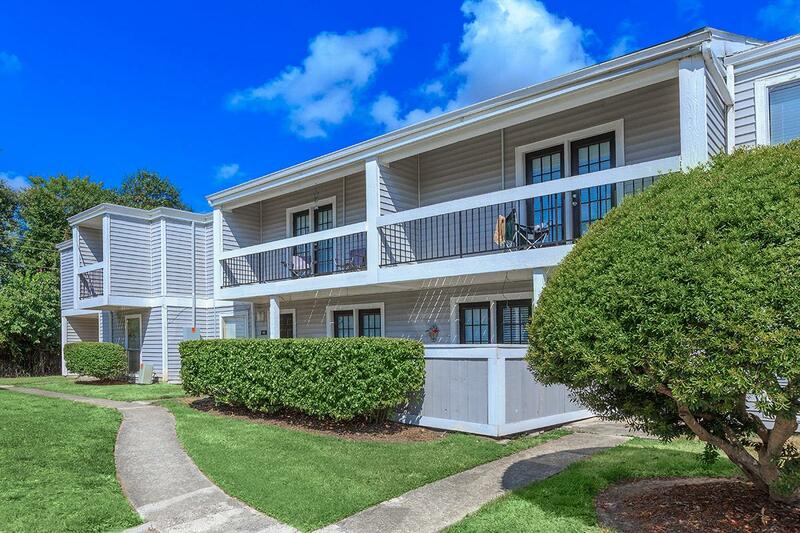 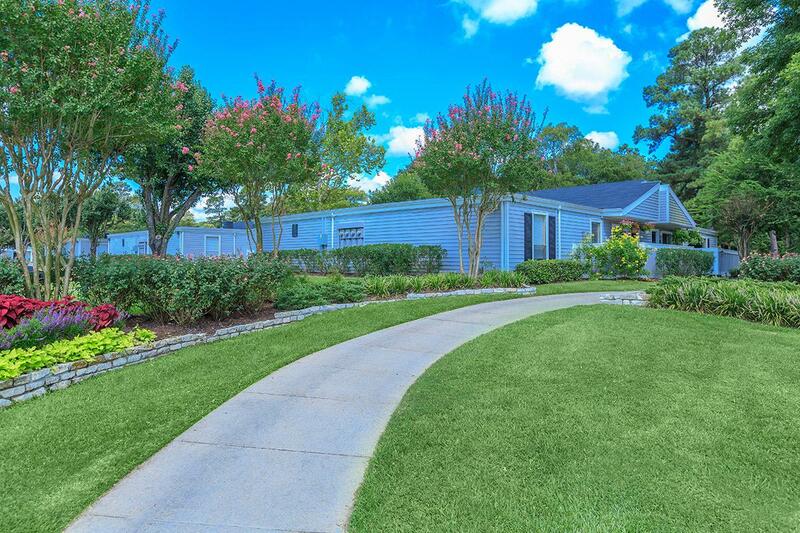 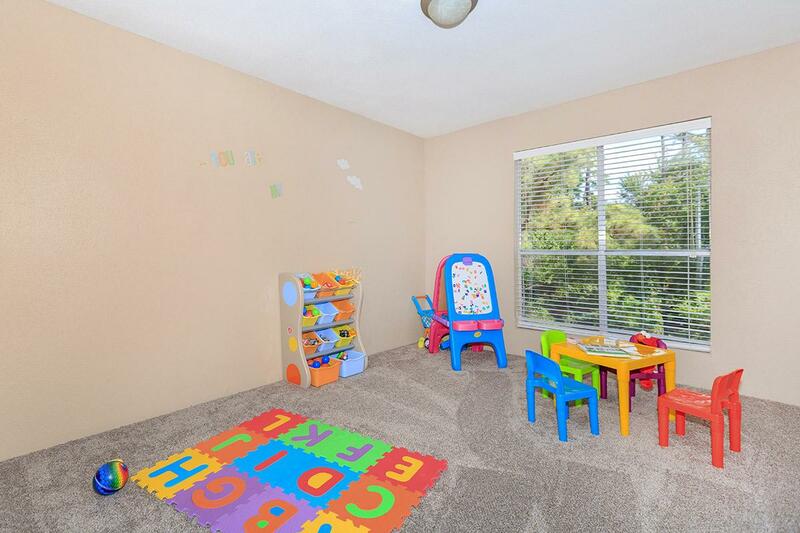 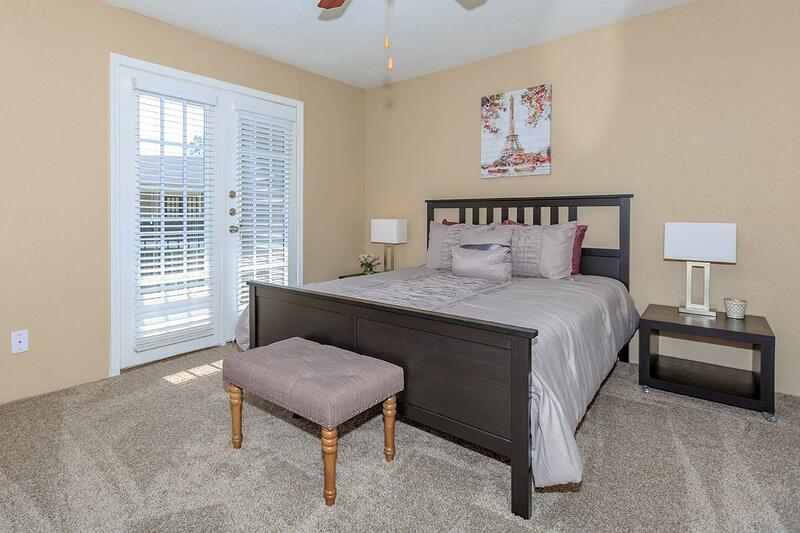 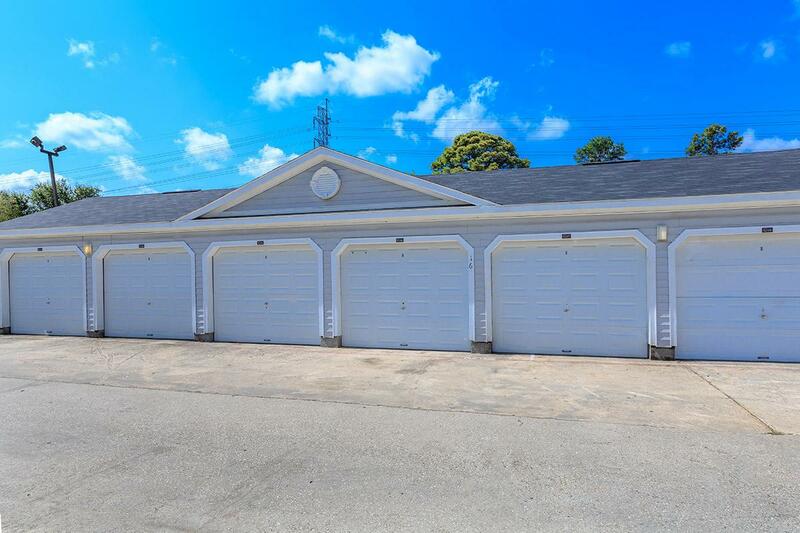 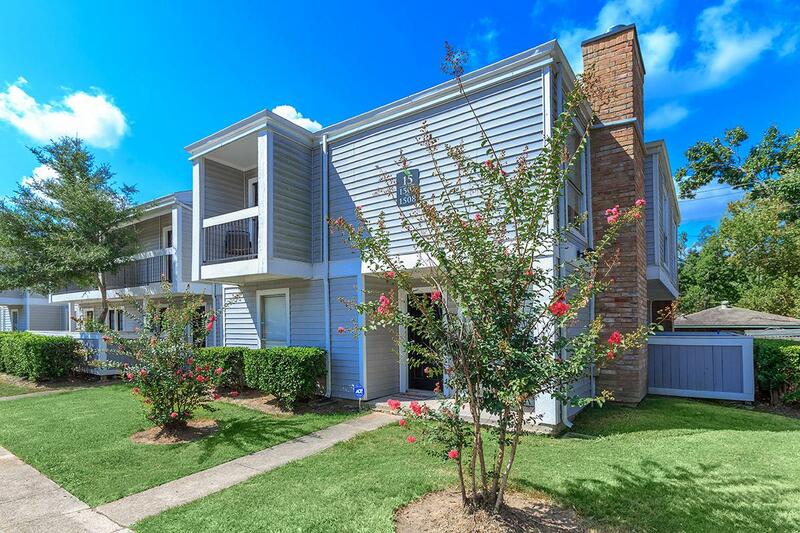 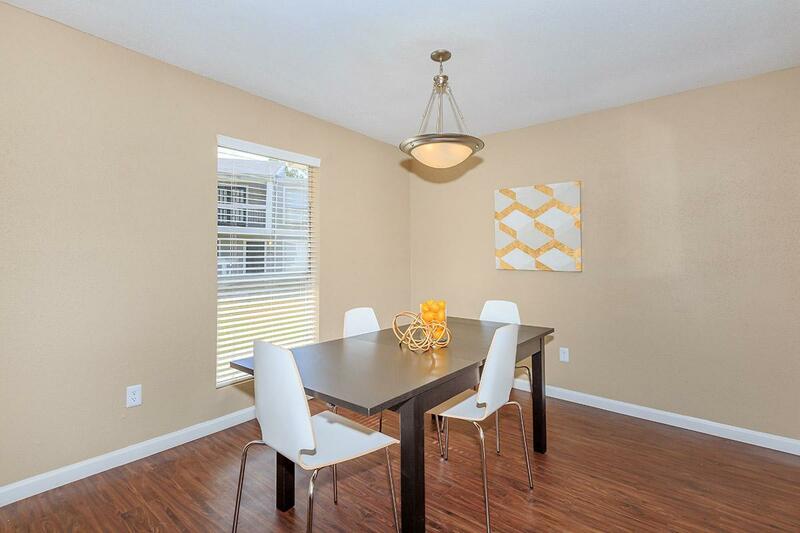 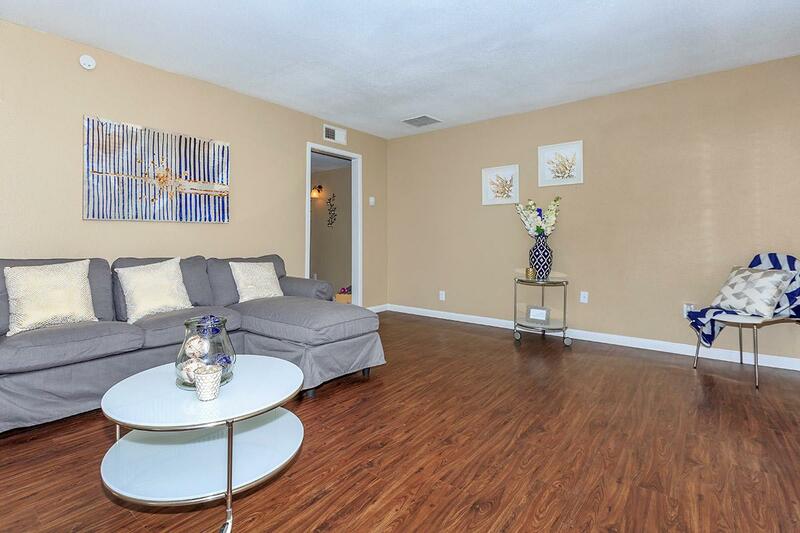 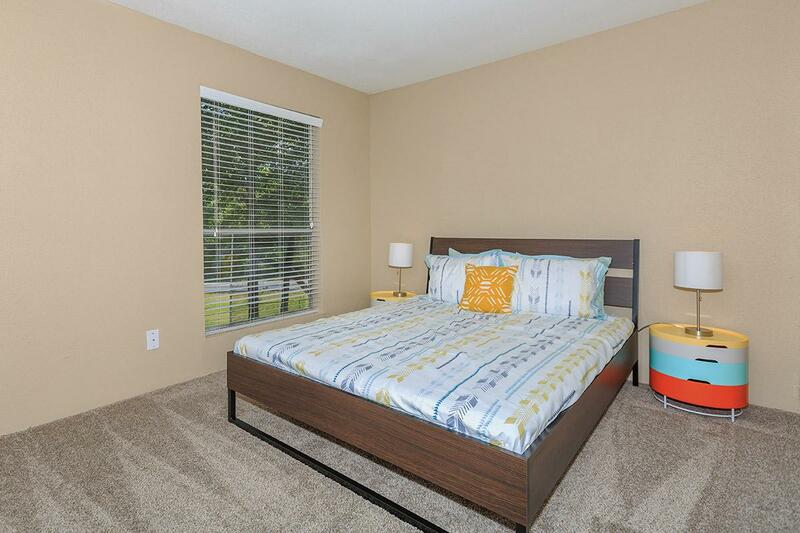 View photos of perfect apartment in Cypress Park, Houston. 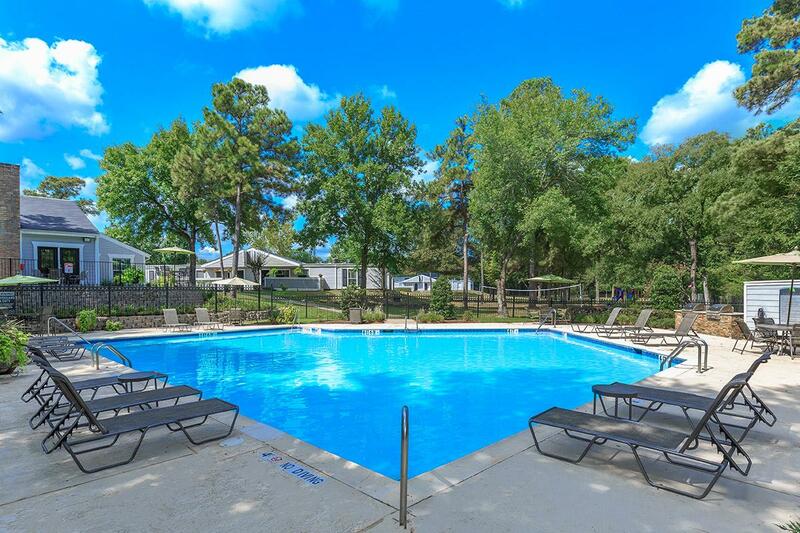 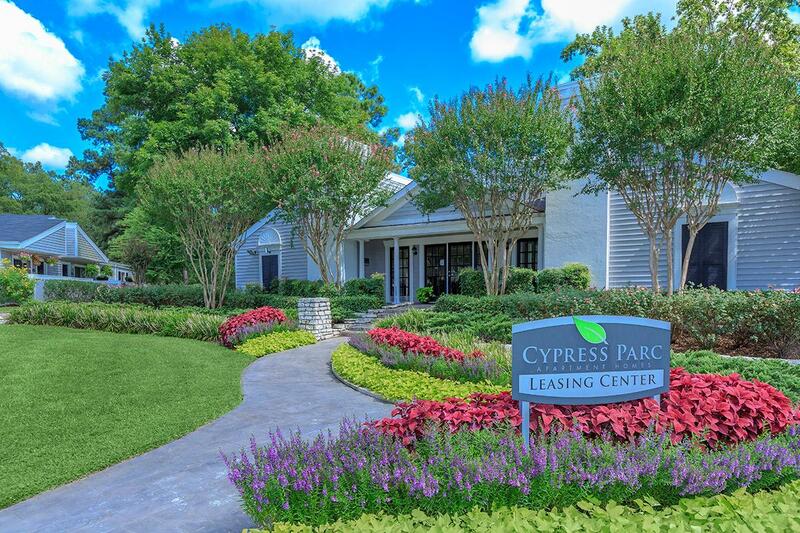 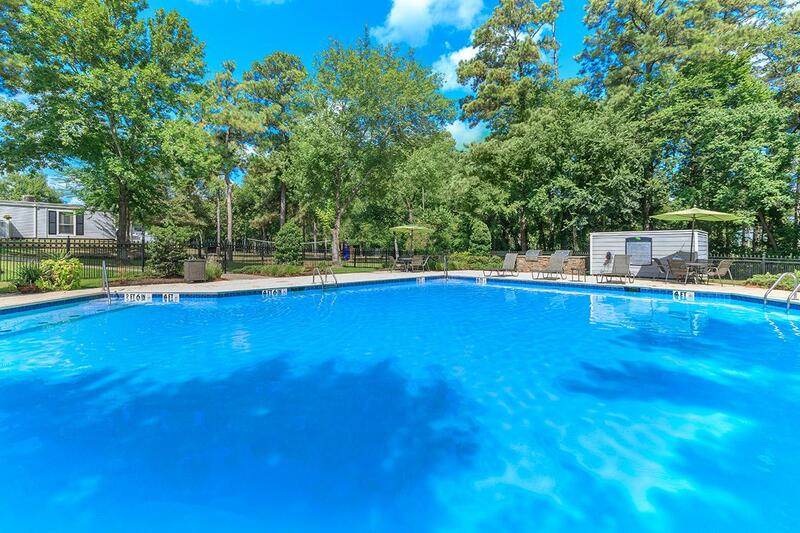 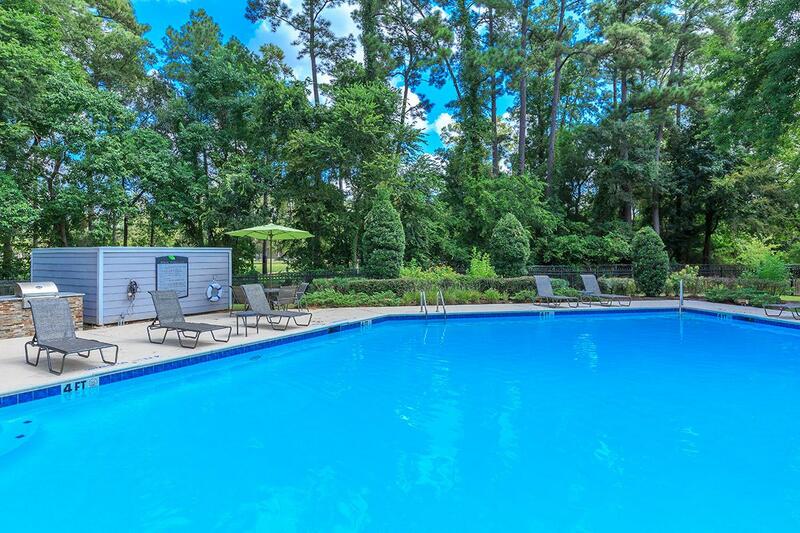 From our beautifully landscaped property, our shimmering swimming pool, and our spacious single-level apartments and townhomes, it’s easy to imagine yourself at Cypress Parc Apartment Homes. 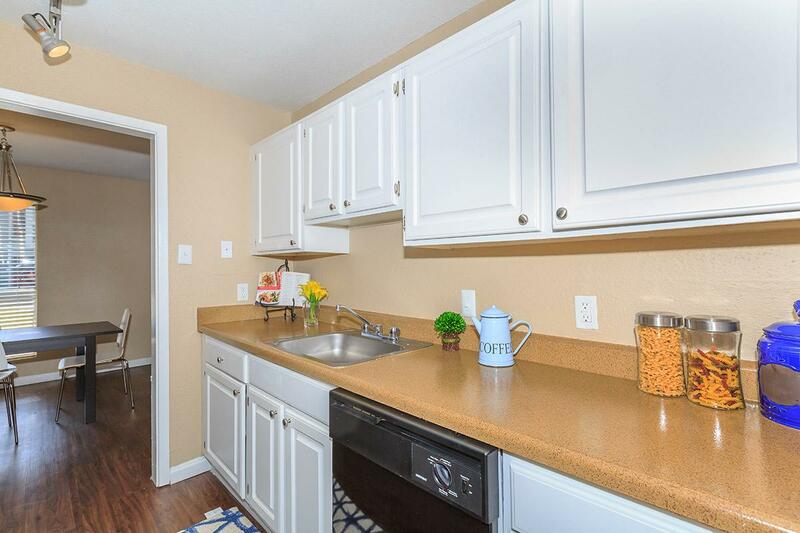 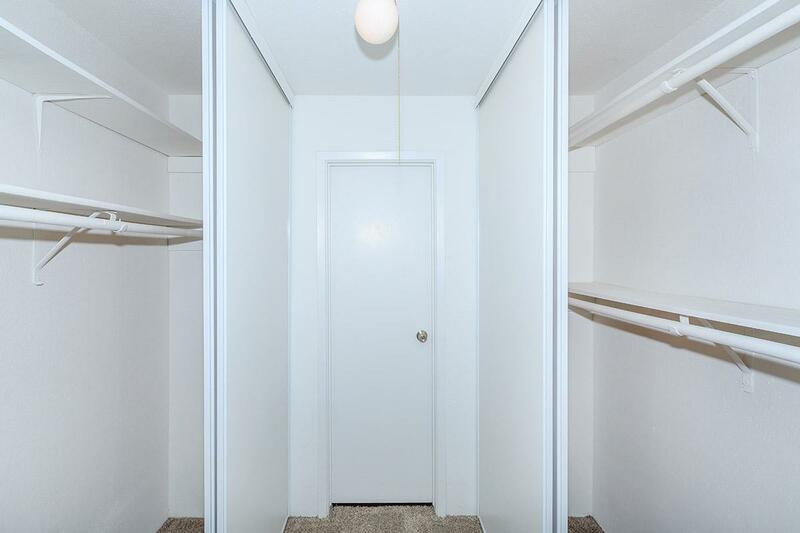 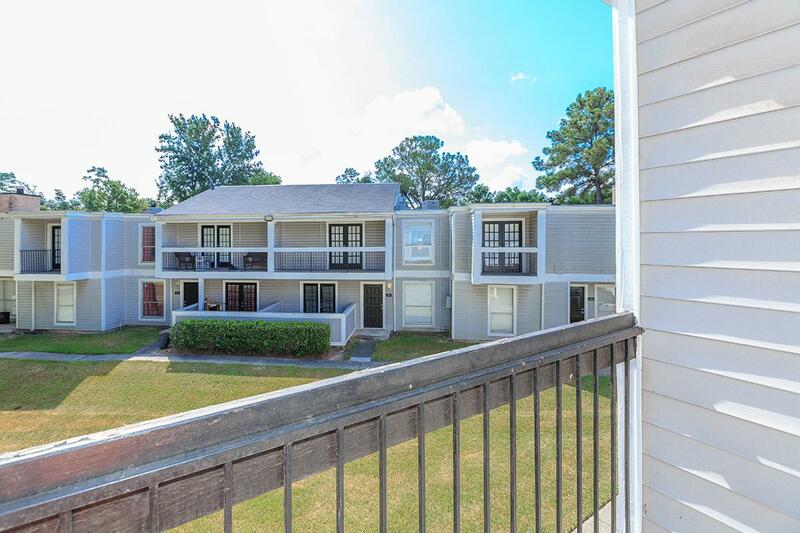 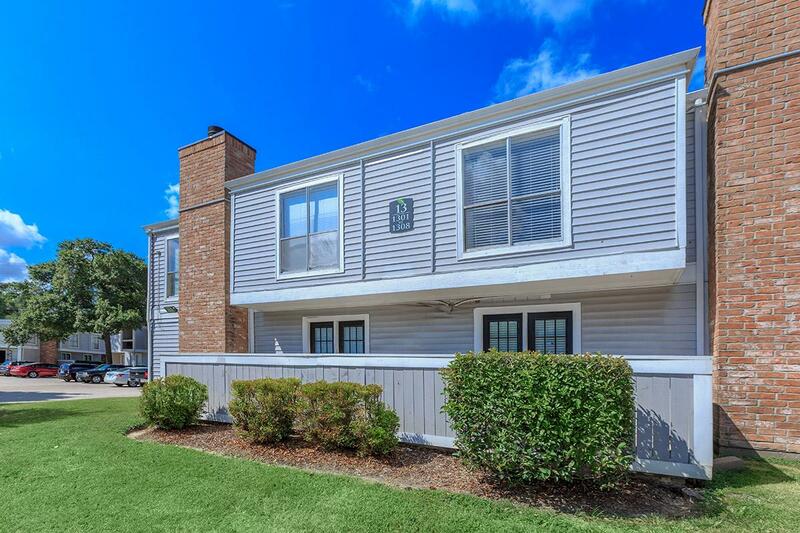 You’ll love the amenities provided in each apartment complete with dishwasher in an all-electric kitchen, pantry for extra storage, central air and heating, and balcony or patio. 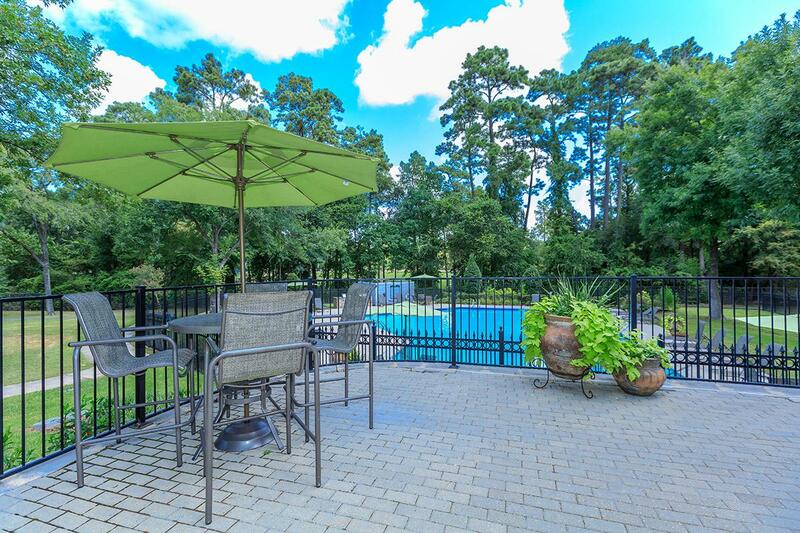 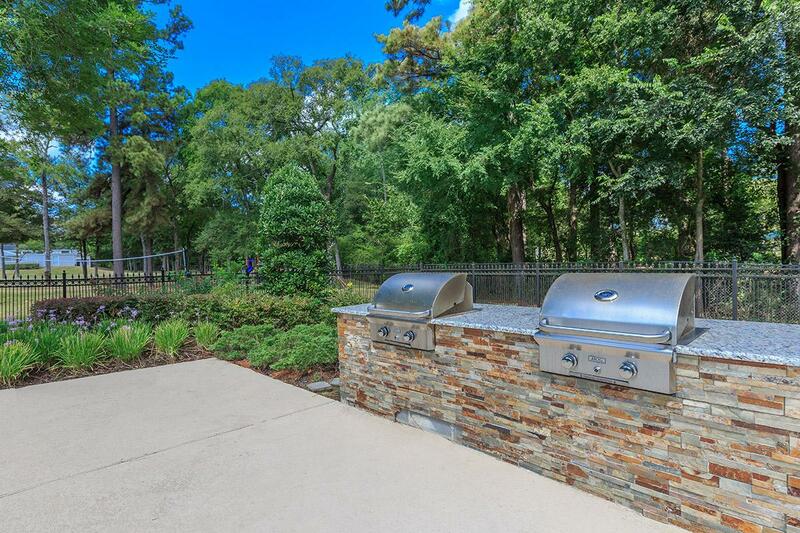 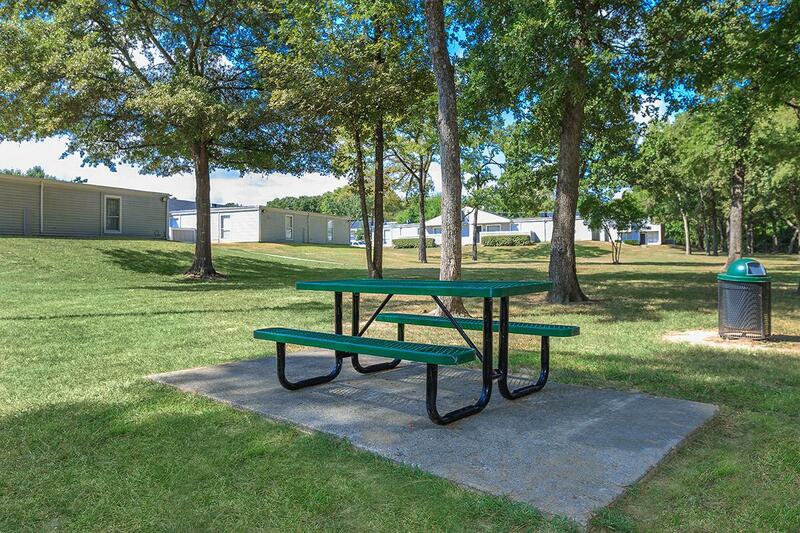 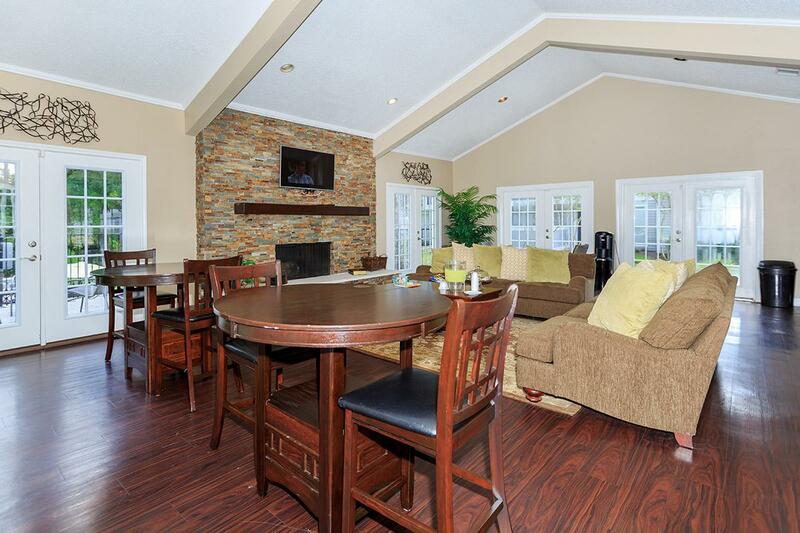 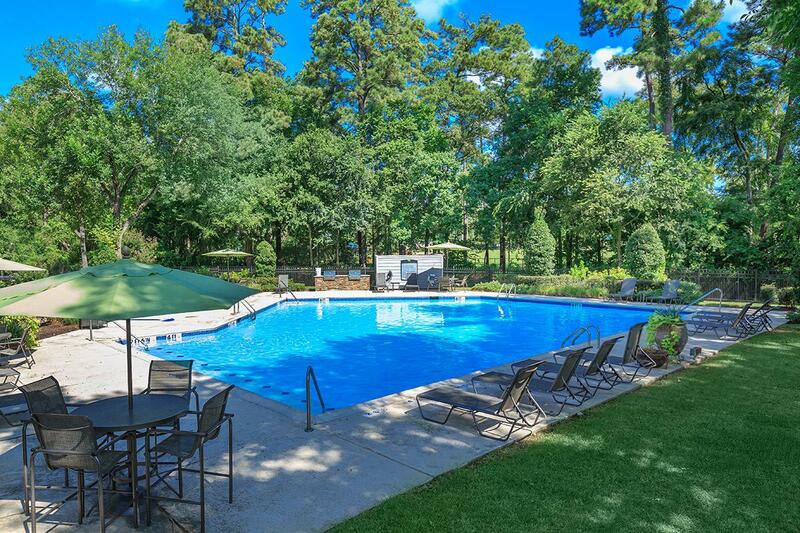 Imagine hosting friends or family at our barbecues in the picnic area or by the swimming pool. 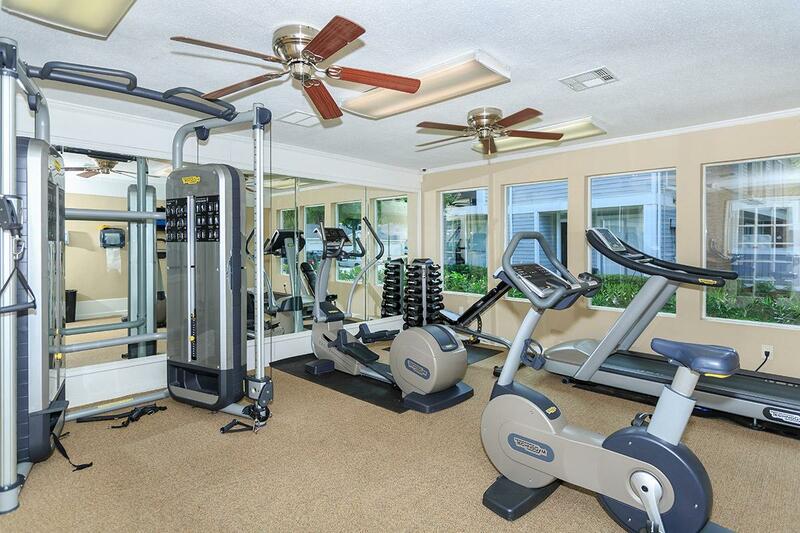 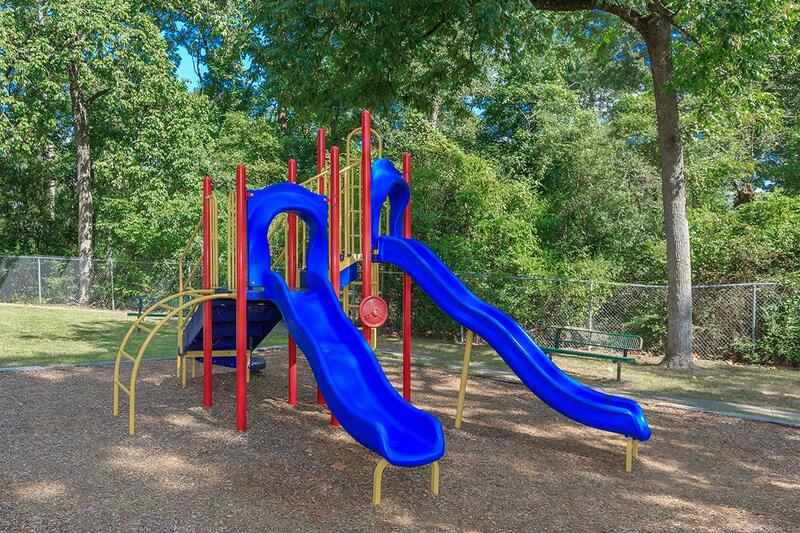 Take advantage of the variety of athletic activities we have on site such as the state-of-the-art fitness center, volleyball court, bark park and nearby public parks. 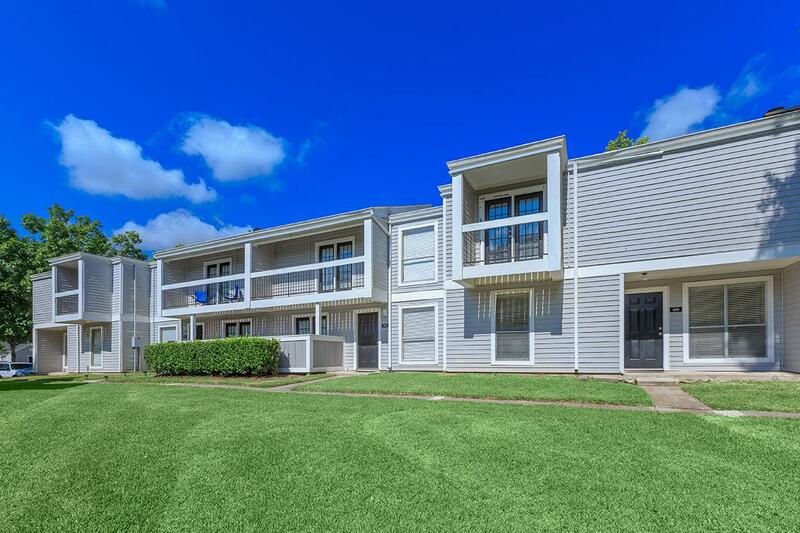 Contact our office today to schedule a tour, and see your new apartment in Cypress Park, Houston for yourself! 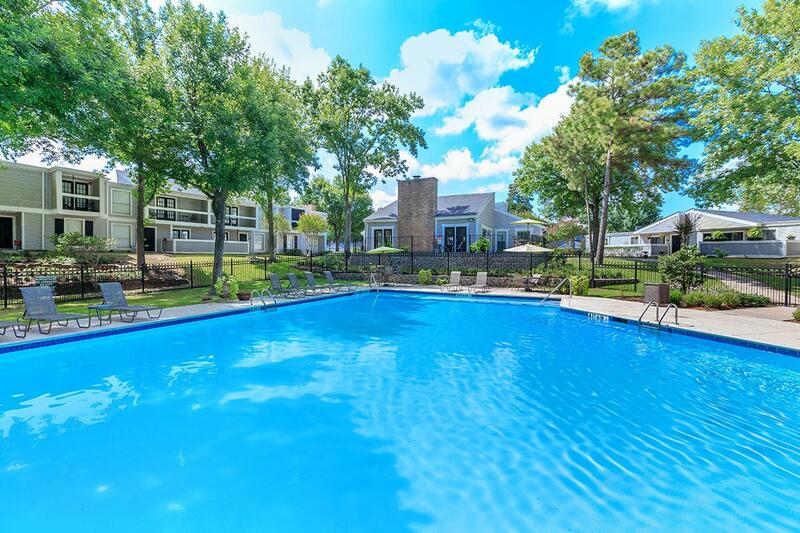 Contact our office today to schedule a tour, and see your new apartment in Cypress Park, Houston for yourself!